The One Night Band is a fun, energetic party band from Brighton, playing favourites from the last six decades, from Motown through cheesy pop to indie floor fillers. 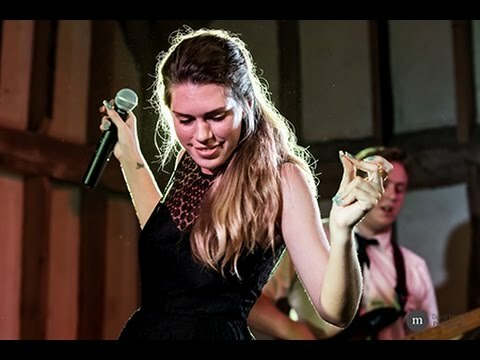 The band guarantees that they will give your event that extra oomph! The musicians that make up The One Night Band are all involved in music on a full time basis. This means that you'll get a very high level of musicianship and a very "tight" band. 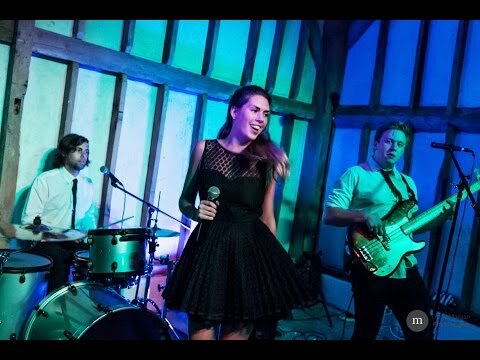 The band works incredibly hard to ensure you have a great night of musical entertainment whether you see them performing in a pub/club, at a wedding or during a function or charity ball. You'll recognise every song and enjoy the passionate but fun attitude that comes as standard with this excellent band. Based in Brighton they may be but The One Night Band are more than happy to travel just about everywhere! This band is for hire in, (amongst others) East Sussex, Dover, Canterbury, Kent, Guildford, Kent, The Isle of Wight, Milton Keynes, Oxford, Reading, Slough, Southampton, Portsmouth and Worthing! Hire a band today and party like there is no tomorrow! Sorry, The One Night Band doesn't have any photos right now Send us an enquiry and we'll get back to you, or check out the rest of the act profile. "Thank you so much for making the night so much fun! We are so pleased you were able to play at our wedding, you were absolutely amazing and sounded fantastic. Laura was extremely organised, reassuring, and on top of everything in the run up to the day, which is exactly what you need when trying to organise a wedding from overseas! You were full of energy, and your enthusiasm was infectious, people were dancing right up until the end. A very professional outfit, we thought you were great, and would recommend you to everyone. If we could do it all again, we'd have you back in a flash - you rocked our night!" "You were the glue on our very special day on Sunday.The day was just perfect and we could not have wished for more. The 'group hug' to Adele's 'Feel my Love' caused many a lump in throats plus a few tears and was a big talking point afterwards.The Jive numbers were superb and we loved your version of the Swing to 'In the Mood'.The birthday boy and girl plus the bethrothed 'pre-mooner's loved the special tributes. Thank you so much to "The One Night Band" who put on a wonderful performance at The George Petersfield, The Bar was packed out with dancing on Saturday night and everyone of all ages loved it! I couldn't recommend your band highly enough! Please come back and play again soon! Many thanks.